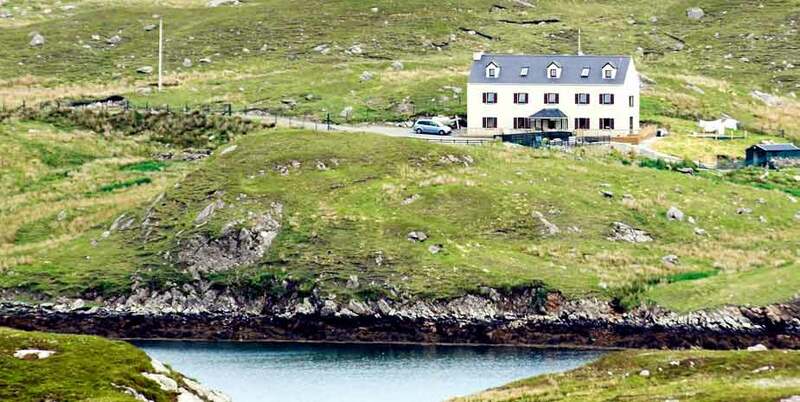 Enjoy privacy and seclusion at this elegant, re-furbished Hebridean house, just south of Tarbert, Isle of Harris. 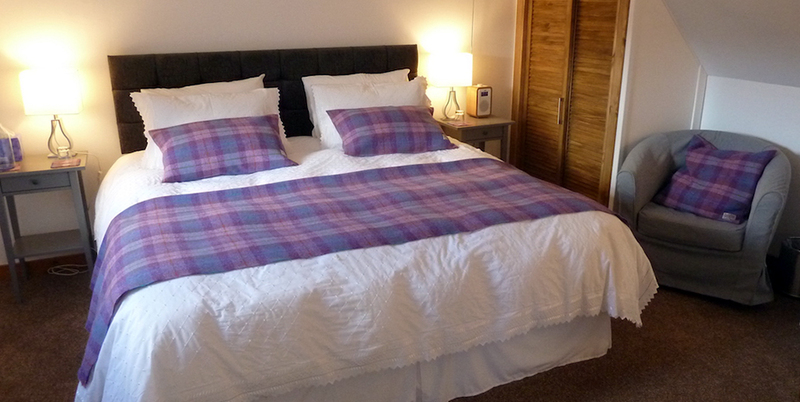 Awarded four gold stars by Visit Scotland, Ceol na Mara Guest House is only a few minutes drive from Tarbert, ideally situated with both Lewis and Harris on your doorstep. There’s a real sense of calm in Ceol na Mara. 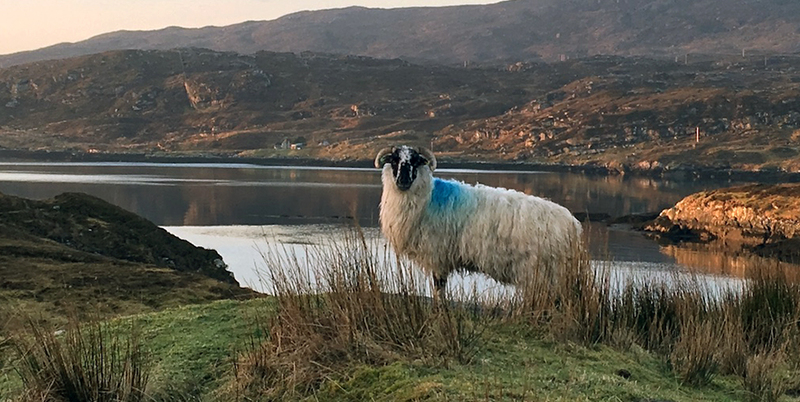 Surrounded by 55 acres of unspoiled landscape, Ceol na Mara occupies a dramatic, secluded position close to the shoreline of Loch Kindebig, a sea inlet just south of Tarbert. 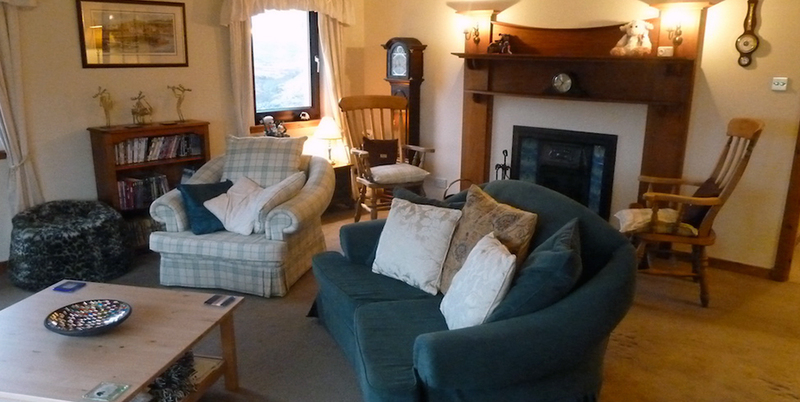 Built in the early 20th century, this traditional Hebridean house has been completely renovated. It’s now an elegant guest house that is enhanced by the owner’s good taste in furnishing and decoration. 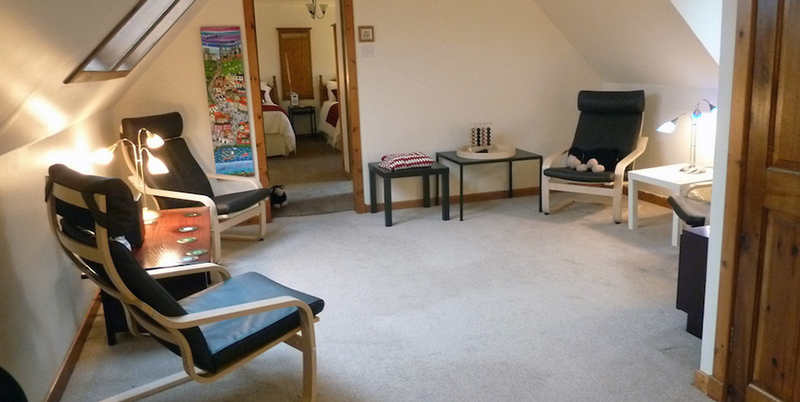 On the first floor, a large, well furnished lounge is reserved for guests to relax and a pleasant dining room is situated on the ground floor, where there is access to a decking area. It’s ideal for soaking up the last rays of sunshine on a good evening. 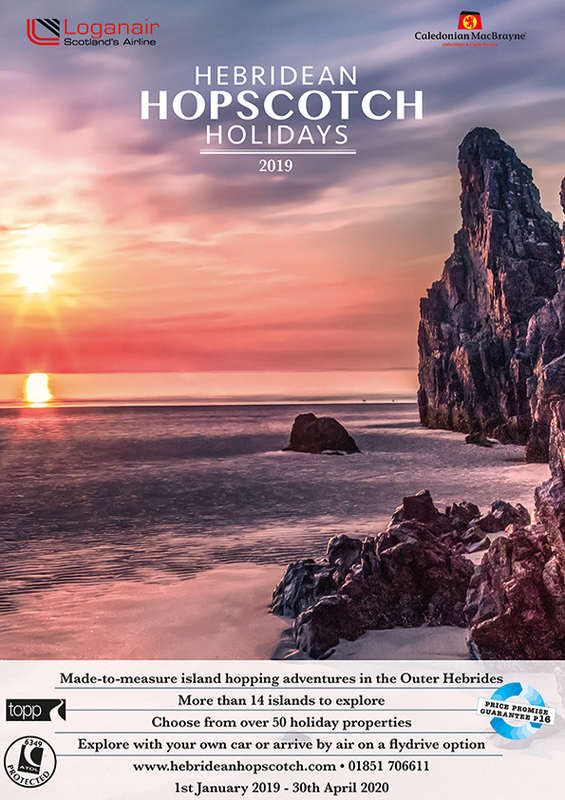 A ten or fifteen minute drive south brings you to the magnificent, shell-sand beaches of Luskentyre, Horgabost and Scarista. The rugged scenery of the Clisham mountain range begins at around 5 miles north. 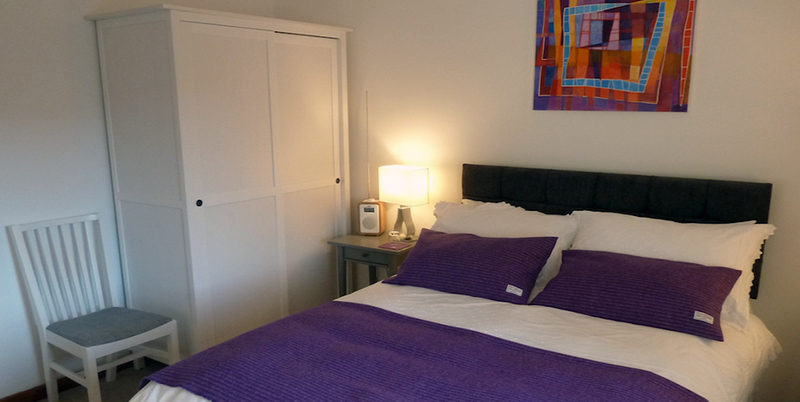 Each guest bedroom follows a different colour theme, with quality fabrics and fittings. They are all designed to help you enjoy this comfortable retreat. 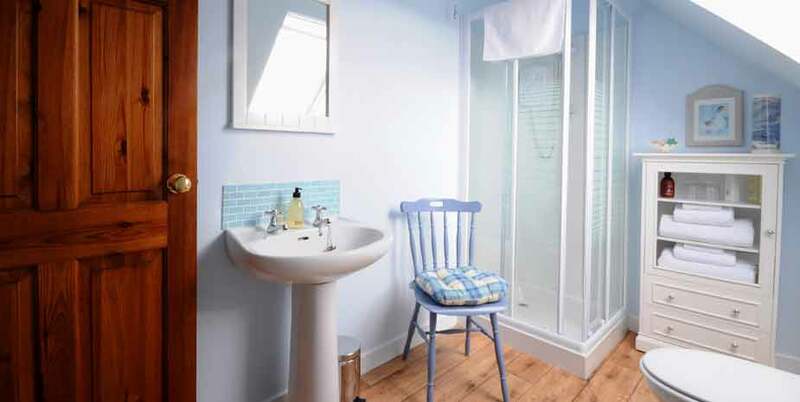 The en-suite shower rooms, too, provide an indication of the attention to detail that makes Ceol na Mara such a pleasant place to come home to. Rooms have free wi-fi, colour TV and hospitality tray. 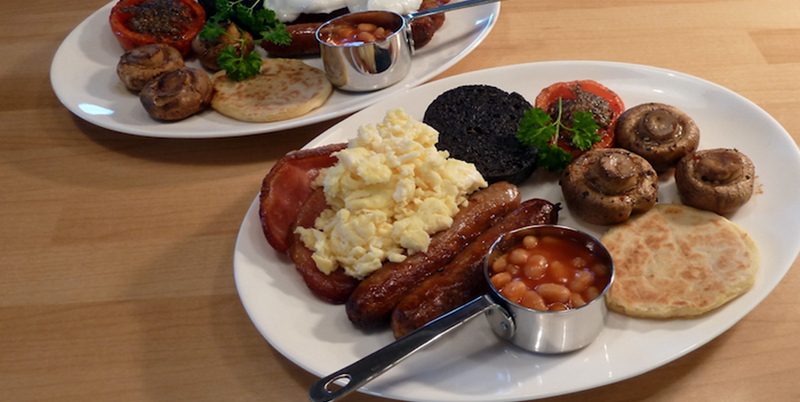 Jane’s breakfast specialities are highly praised by guests. You can choose the full Scottish if you wish, but you may wish to sample fresh scrambled egg with smoked salmon, poached egg with bacon on a toasted muffin or a wonderful continental platter. 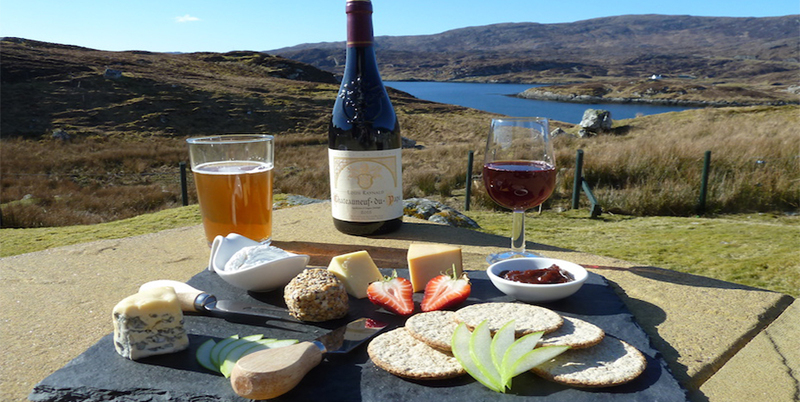 For your evening meal, there are several choices around a mile away in Tarbert, including restaurants and bar meals. “You just have to go there. 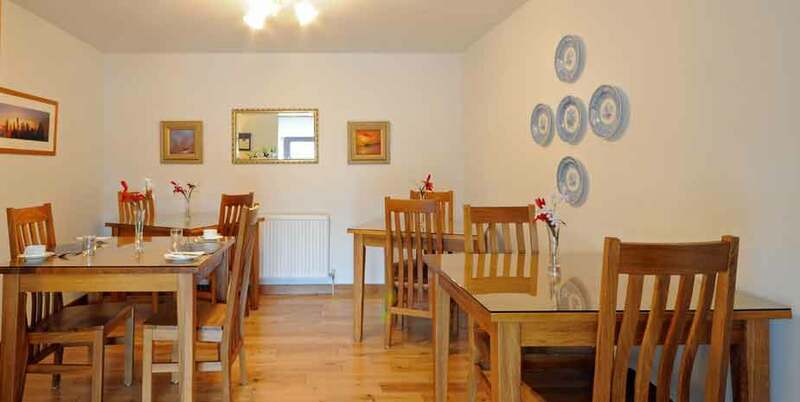 It is in a perfect setting, great views, quiet and peaceful, yet within easy reach of some fantastic eating places. Everything about this Guest House has been well thought out and very well planned, to make your stay such a wonderful experience.” – A TripAdvisor reviewer.